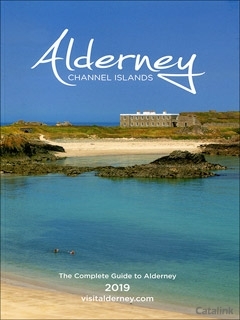 is home to a range of great holiday destinations. 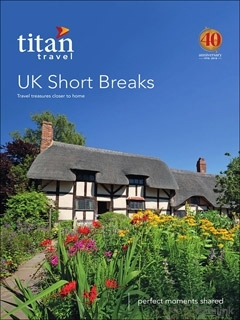 With brochures covering England, Wales, Scotland and Ireland, let us be your guide to a great staycation! 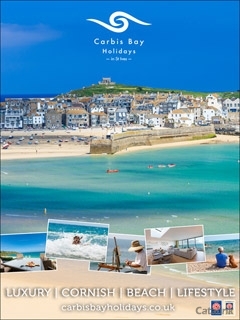 Win a Fabulous £1000 Luxury Holiday anywhere in the UK! 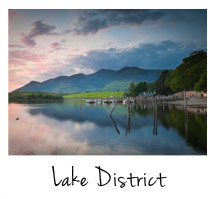 2 Runners Up will also win digital cameras worth £250! 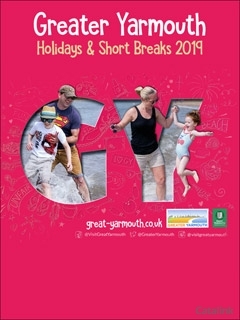 Entering the competition is easy - just click the Order Brochure button underneath the free holiday brochures you would like or complete the entry form at the bottom of the page. 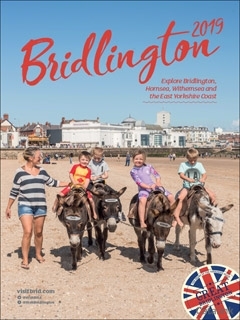 Beautiful beaches, rich history and stunning scenery make Bridlington a must visit in 2019. 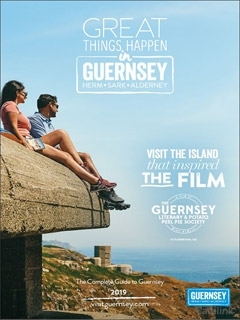 Request the brochure today for inspiration, attractions, events and much more. 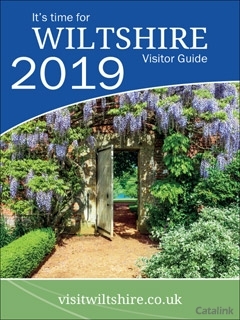 Wiltshire is one of Britains best kept secrets: easy to explore, yet off the beaten track. Quintessentially English, Salisbury is the perfect fusion of ancient and modern. 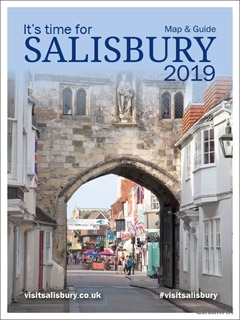 2018: Its time for Salisbury. 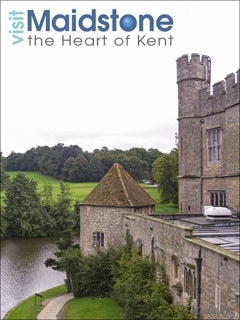 This is our special part of the South East of England, much of it located in the South Downs National Park, as well as being close to miles of unspoilt coastline. 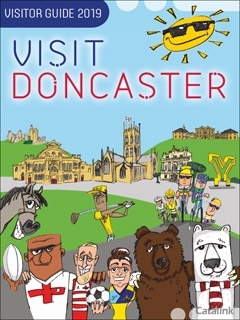 Visit Doncaster invites you to experience a stay in a flourishing town that youll never forget. 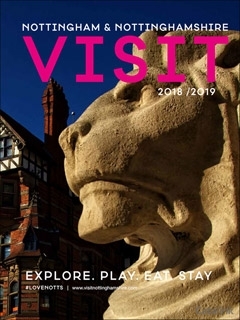 Order the new visitor guide today to start your journey here! Welcome to Great Yarmouth! 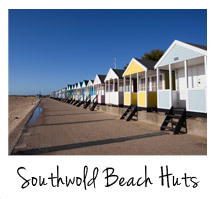 15 miles of golden sandy beaches stretching as far as the eye can see, more than 60 fun local tourist attractions to visit and miles of beautiful countryside and Norfolk Broads just waiting to be explored. 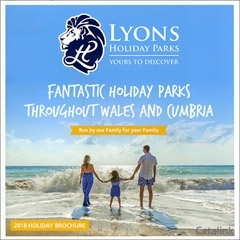 Lyons Holiday Parks bring you 8 holiday parks across North Wales. 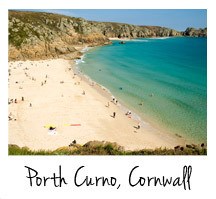 From quiet, relaxing, woodland holidays to fun–packed beach getaways, the choice is yours. A range of accommodations, facilities and events lets you craft your ideal holiday – whatever your budget and tastes. 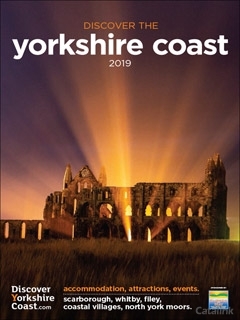 The Yorkshire Coast has picturesque countryside, fishing villages clinging to rocky cliffs, stretches of white sand, family–friendly seaside resorts and the countrys best delicious cuisine including freshly caught seafood– an ideal family break. 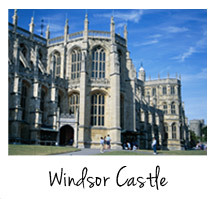 The renowned tour operator brings you an enticing collection of UK short breaks to suit all travellers. Now you can enjoy the excitement of professional touring without the overseas hassle. 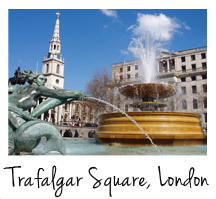 Explore the best of the UK in style, luxury and detail. The way you choose. 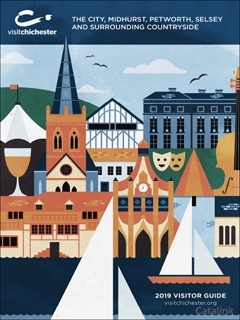 Home of legendary outlaw Robin Hood, dynamic culture, rich history and sporting glory - Nottinghamshire is one of the UKs top destinations, and a warm welcome always awaits. 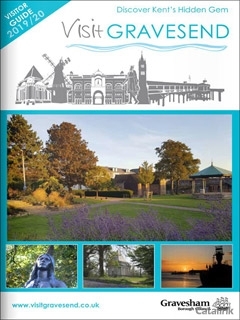 Famously described by Dickens as the fairest spot in the Garden of England, Gravesham has persistently delighted visitors of all kinds for centuries. 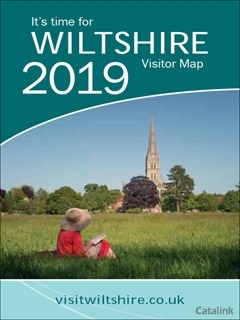 Youll find a landscape brimming with ancient woodland and country parks, towns as contemporary and culturally diverse as they are packed with unique heritage and local tradition. 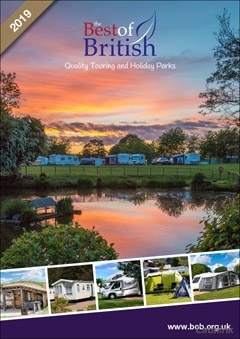 With a wide variety of Best of British parks on offer in locations throughout the UK – all of them of the highest quality and privately owned – youre only a few steps away from finding your ideal holiday park. 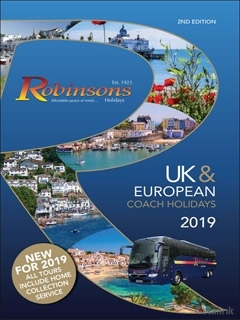 Affordable coach holidays and hotels with added peace of mind. 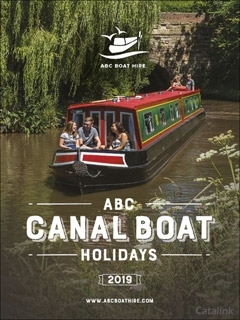 This the famous coach holiday done as it should be – designed for customers who enjoy that little bit extra. 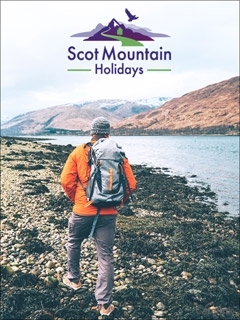 Let Scot Mountain Holidays bring you an inspiring walking holiday which will take you over Scotlands most majestic peaks! 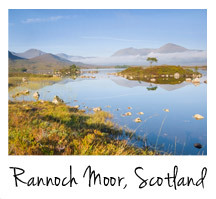 Enjoy breathtaking views and unspoilt nature on an all inclusive walking holiday, as you see Scotland at its best! 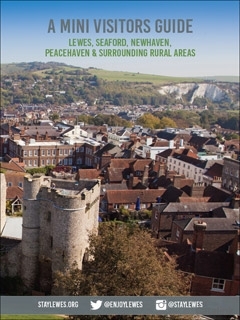 Dover, Deal and Sandwich. Enjoy our laid–back lifestyle – slip on your favourite sweater and walk the chalk, skylarks overhead, salt spray on your cheeks. 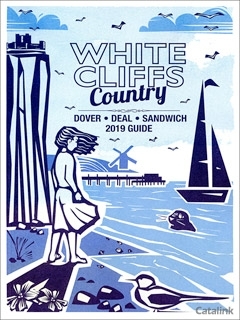 Exhilarating, exciting activities are based throughout the beautiful unspoilt coast and countryside of White Cliffs Country. 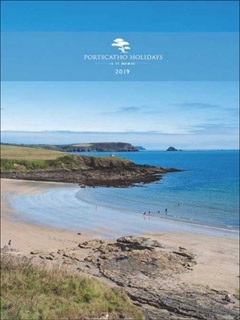 Portscatho Holidays offers the largest selection of self-catering holiday homes on the beautiful Roseland Peninsula in South Cornwall. From splendid waterside residences to snug country cottages, there are cottages in the best coastal, rural and waterside locations in St Mawes, Portscatho and all villages on The Roseland Peninsula. 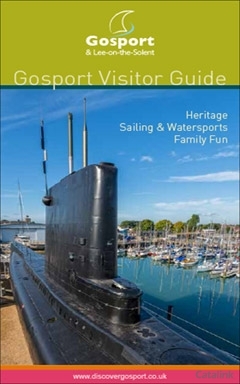 Located on Englands south coast, just across the harbour from Portsmouth, Gosport and Lee–on–the–Solent offer an irresistible mix of fascinating places to visit and things to do for all ages. 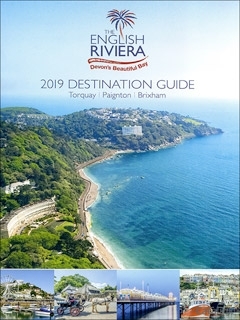 With its 24 miles of waterfront, safe panoramic beaches, impressive naval heritage, scenic countryside walks and historic trails, there is much to keep the family entertained whatever the weather. 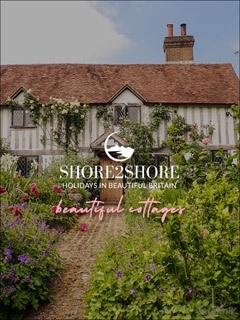 No matter what sort of holiday you're after – whether it's a short budget break or a long stay in a luxury hotel, Shore 2 Shore hotels has all the information you need. 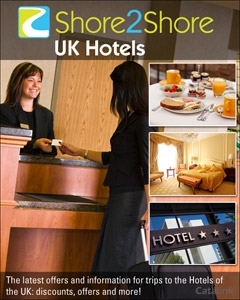 With complete UK coverage, whatever you're looking for in your accommodation, they have it! 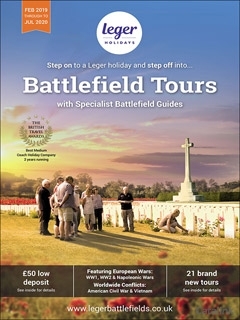 Follow in the footsteps of heroes, on a Leger Holidays Battlefield Tour with specialist guides. Request the digital brochure today and get full information on some of the most compelling tours available. 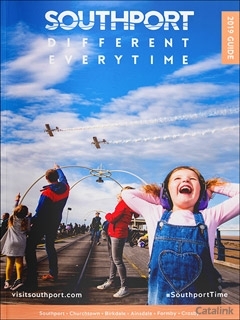 Southport has everything you could need in a holiday destination: From fantastic accommodation to fine dining, flower shows to fireworks – Southport has the lot! 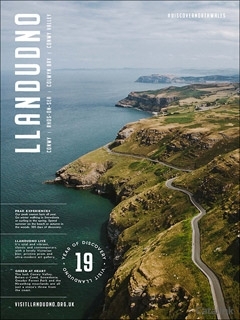 2019 is Wales' 'Year of Discovery'. It’s a theme that fits Llandudno and Conwy County like a glove. 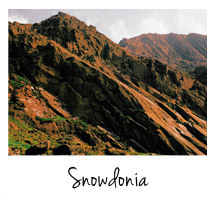 Uniquely, this area sums up all that’s special about Wales in one neat package - its stunning coast and country, rich heritage and culture, immersive outdoor activities and indoor attractions, food, festivals and entertainment. 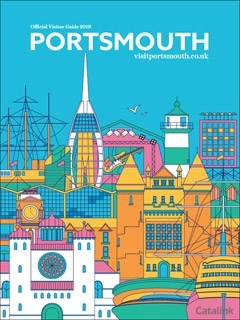 Portsmouth, the great waterfront city, has miles of sea views and centuries of history. With more than 800 years of naval history, Portsmouths world renowned Historic Dockyard is a must–see. Featuring HMS Victory, The Mary Rose Museum and HMS Warrior 1860, along with the National Museum of the Royal Navy and Action Stations, this attraction offers a full days visit. 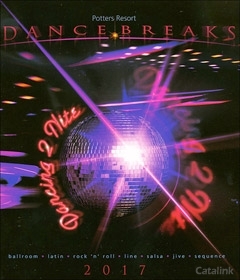 Throw on your dancing shoes and put your glamour, flair and passion to the test with Potters Resorts dazzling array of beginner and advanced dance–break packages. Enjoy expert tuition within a vibrant atmosphere for a range of styles which include Salsa, Waltz, Tango, Line and Jive. Sussex Coast & Countryside. 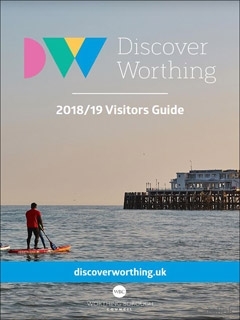 Worthing is the ideal base for your Sussex holiday. Located on 5 miles of award-winning coastline and close to the beautiful South Downs National Park and many places of interest. 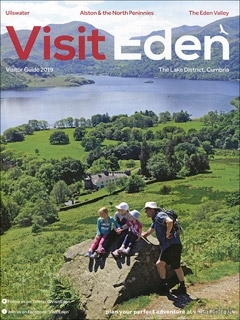 You will find Eden in a tranquil corner of Cumbria – one of Englands most beautiful counties and a lovely destination for a holiday at any time of year. 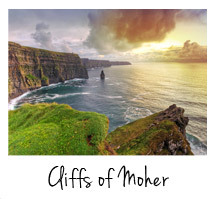 The clean air and dramatic landscapes will refresh, inspire and rejuvenate anyone who visits. To enter the competition, simply fill out your details on the left and press the "Order" button which will appear below after you have selected your address. 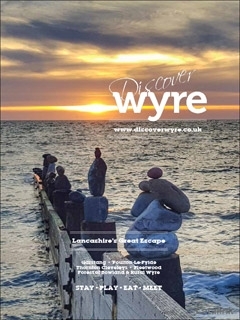 Below is a selection of our most popular brochures. If you do not wish to receive any of them, simply un-tick the box beside each. Please tick this box if you would like to receive the latest exciting news and fantastic offers from us via email.. Date: The competition will commence on 1st February 2019 and end on 31st January 2020 subject to the terms and conditions below. to receive regular email or other communication from Lifestyle Media Group Ltd. Should entrants no longer wish to receive these communications, they may unsubscribe or update their preferences on the Lifestyle Media Group membership details at any time. An entrant will be disqualified if any of their contact details (name, address, dob, telephone number, email address) are found to be inaccurate. The prizes are not transferable and no cash alternative will be offered. No responsibility will be accepted by Lifestyle Media Group Ltd for any partial or complete failure in transmission or receipt of entries. Employees, agents or suppliers of Lifestyle Media Group Ltd or anyone involved with the process of this competition are not eligible to enter into nor to win these competition prizes.